Temecula’s Top Choice for Quality Painting, Drywall, & Stucco Services for Over 30 Years. 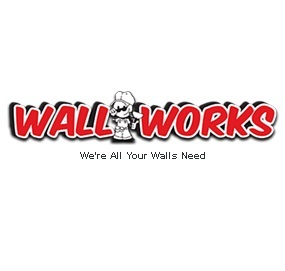 Wall Works provides a full range of professional painting, drywall and stucco services in Murrieta, Temecula, and Menifee CA. From residential to commercial, interior to exterior, we handle it all. We perform your paint project with total attention and care right down to the last brush stroke.